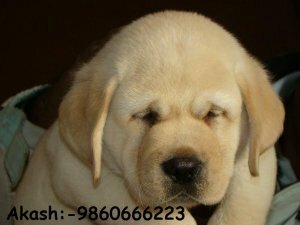 Execellent Parentge , Kennel Club Of India Registered. Your Requirement Is War Commitment...! All Types Of Show Quality Dog Pups And Adult Dog At Reasonable Price. Great Dane , Neopolatian Mastiff , Pug , Saint Bernand. IMP + CH Boxer , Gsd , Labrador , Dane , Pug , Male & All Quality Dogs Available For STUD.